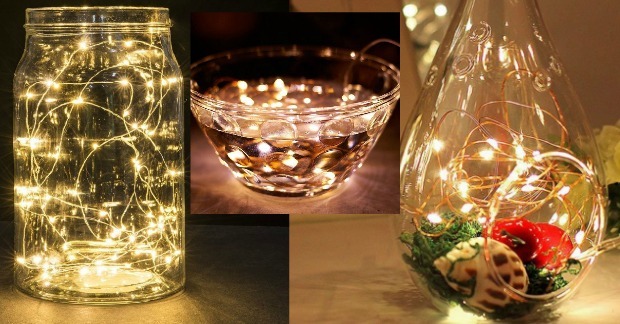 Starry String Lights Just $13.99! Down From $30! You are here: Home / Great Deals / Amazon Deals / Starry String Lights Just $13.99! Down From $30! 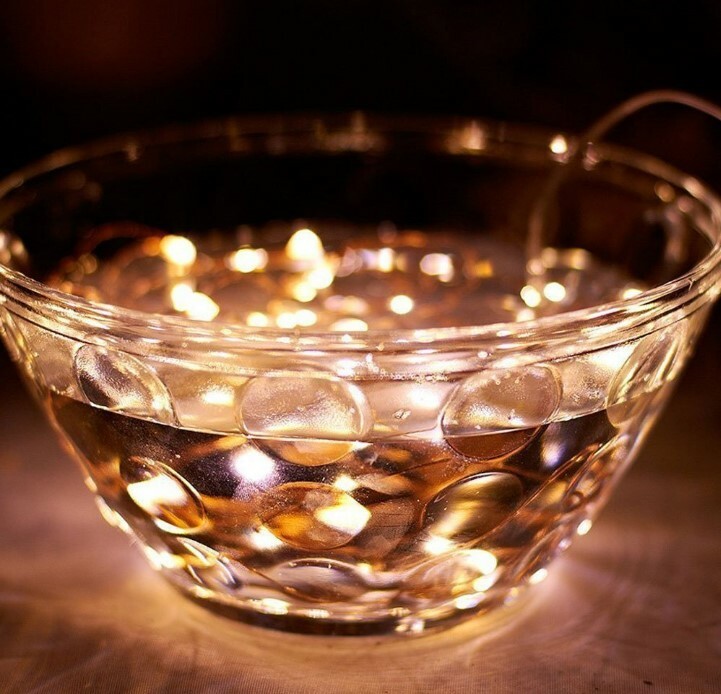 There are so many ideas for them – and they can even go in water – I thought that was cool! 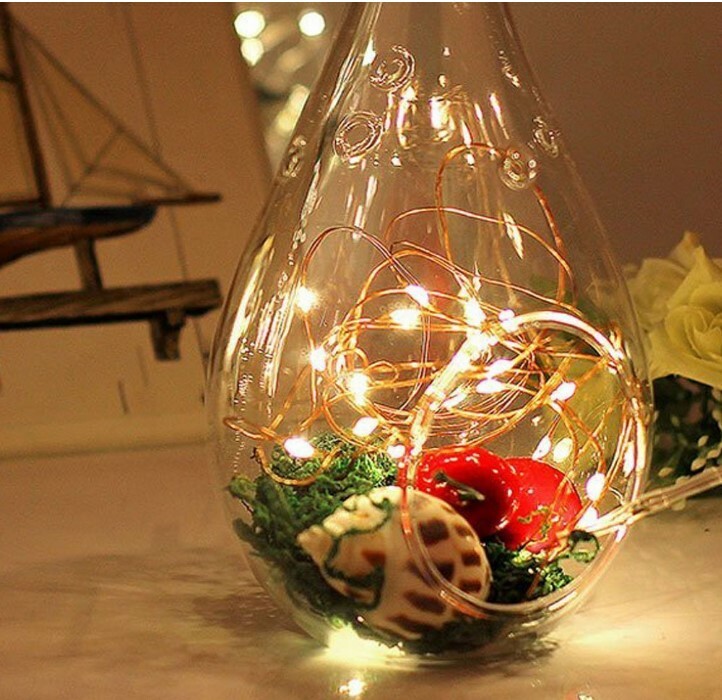 Grab these Starry String Lights for just $13.99 – Down from $30! They are for indoor or outdoor use, too! You can use them year round since they are white!